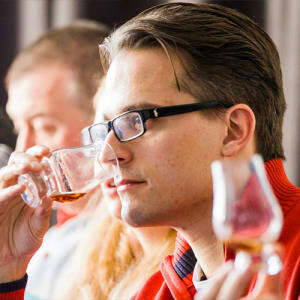 Every year, in locations across the country, The Whisky Lounge run 8 or more exceedingly popular Whisky Festivals. The Whisky Lounge Festivals are legendary and you’ll get to sample the best home-grown whiskies from Scotland, as well as all corners of the globe; All The Whisky Lounge Festivals attract the finest distillers from as far afield as Taiwan, India, Japan and the USA. You can approach any of the exhibitor stands, ask politely for a dram and you shall receive a tasty glass of whisky (it really is that simple!). Every exhibitor knows their whiskies inside out and you can also sign up to a new-look masterclasses with the whisky-world’s most renowned experts (including their very own founder Eddie Ludlow) and experience some rare ‘under the counter’ drams. 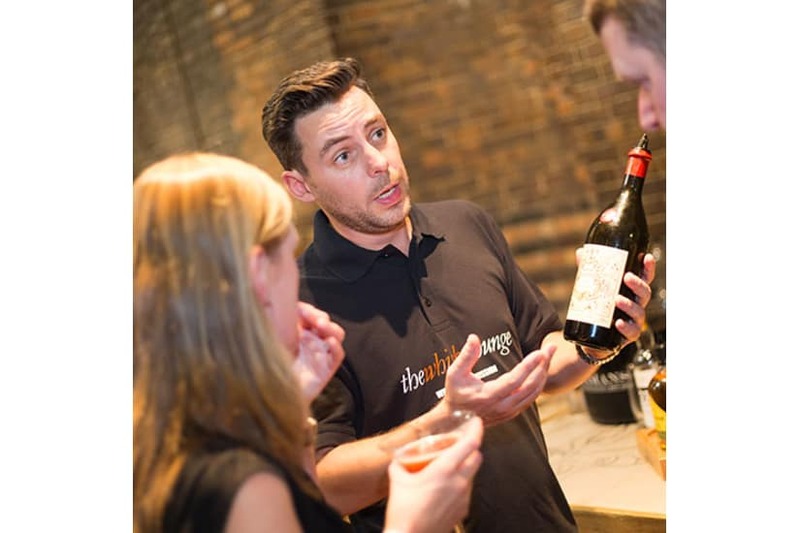 Whisky Lounge festivals are available at many locations across the UK, including LONDON, BIRMINGHAM, YORK, NEWCASTLE, MANCHESTER, LIVERPOOL, CHESTER, SHEFFIELD, LEEDS, LIVERPOOL. Please check www.thewhiskylounge.com for the calendar of events. 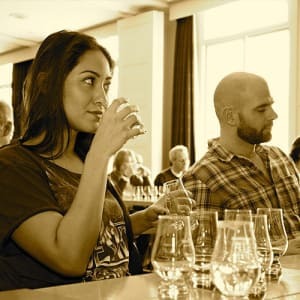 Entry to one session, either 12pm-4pm or 6pm-10pm, Glencairn tasting glass, The Festival Guide, ALL WHISKIES SAMPLED IN MAIN HALL (not including ‘under the counter’ drams), Water on tap. 1. Redeem your MasterChef Gift Card for a The Whisky Lounge Festival by clicking Add to Basket on this page. 2. You will receive an email order confirmation with a unique MasterChef gift card order number, and instructions of how to book your Whisky Festival directly with The Whisky Lounge.